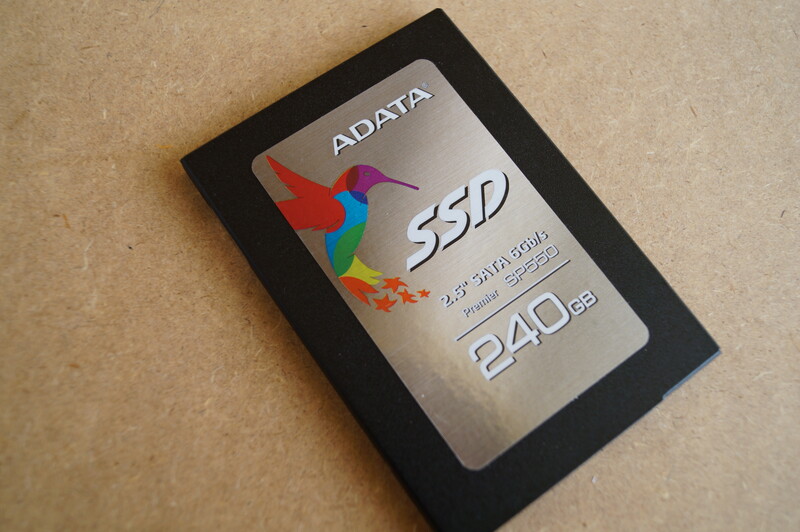 So let us have a look at the actual SSD. 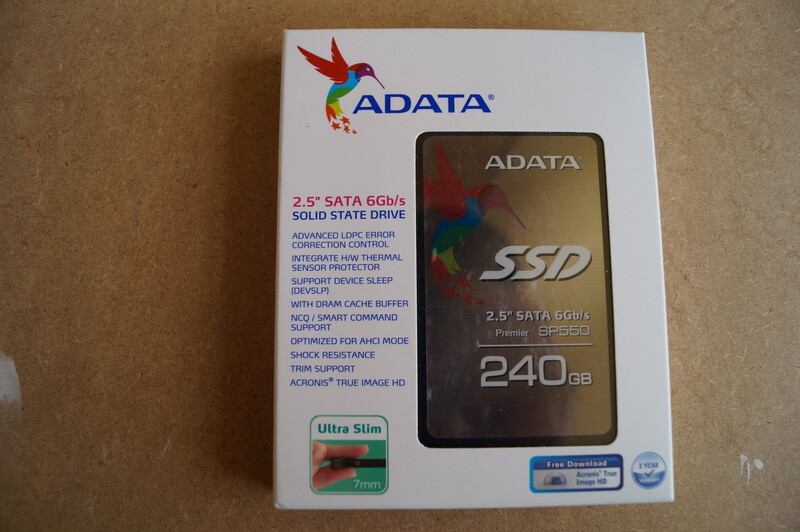 It comes in a much smaller package than its predecessor, which I had reviewed a couple of months ago. 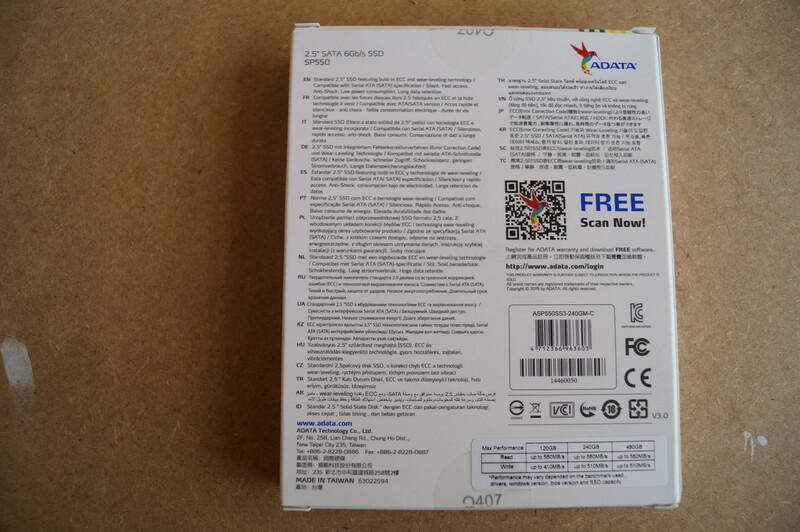 Overall, the package is simple with a window to show the actual drive in the front along with some features. On the back we have some more info in various languages. 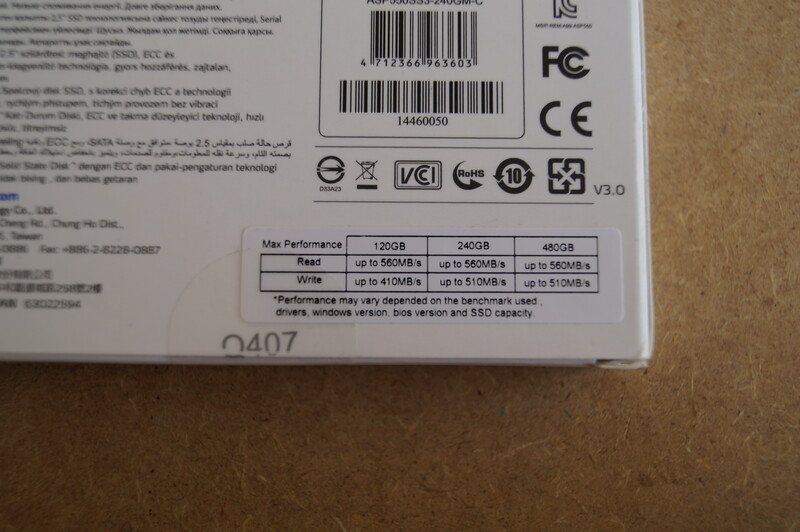 We also have some info about the performance of the drive on the right hand corner. The bundle itself is very slim. 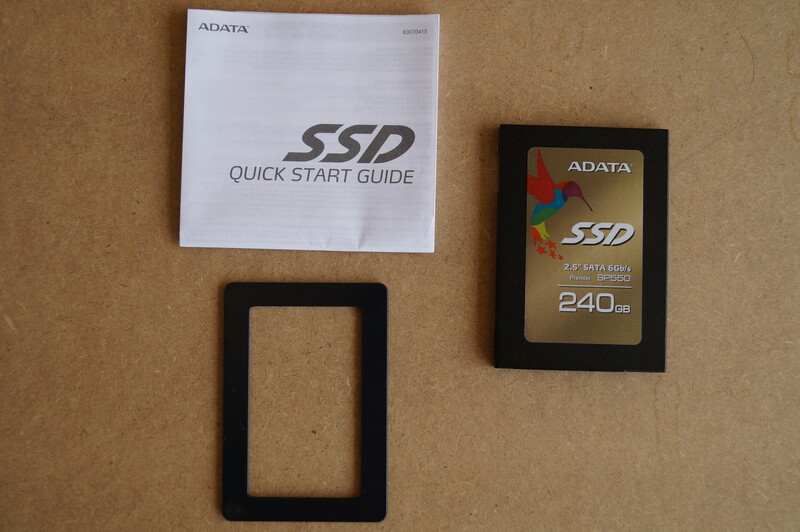 Apart from the SSD itself, we have a manual and a spacer. 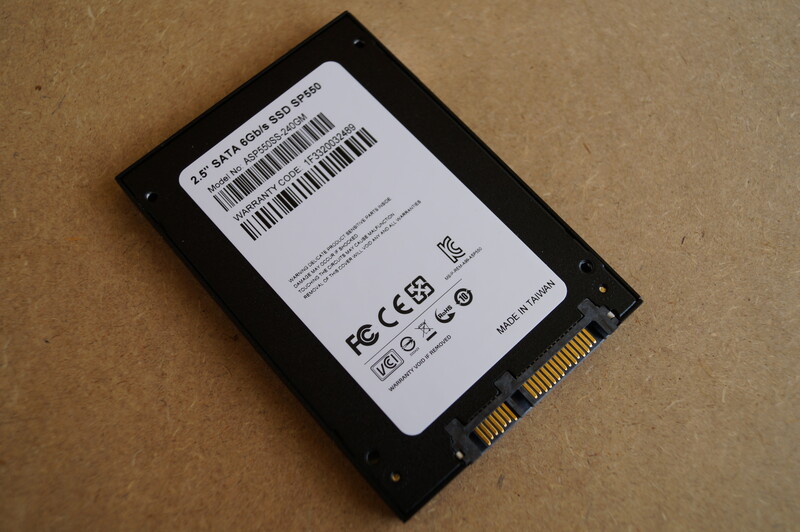 The drive itself looks nice in black, with standard ADATA branding on the front. This time around, I won’t be voiding the warranty and won’t be taking the drive apart. Sorry about that.